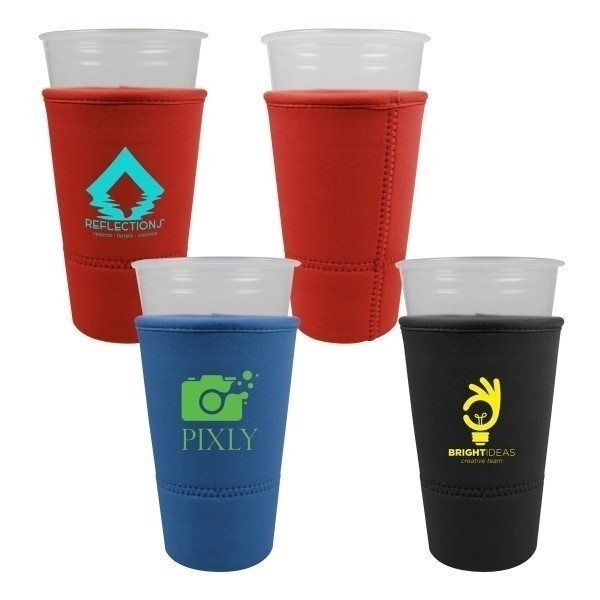 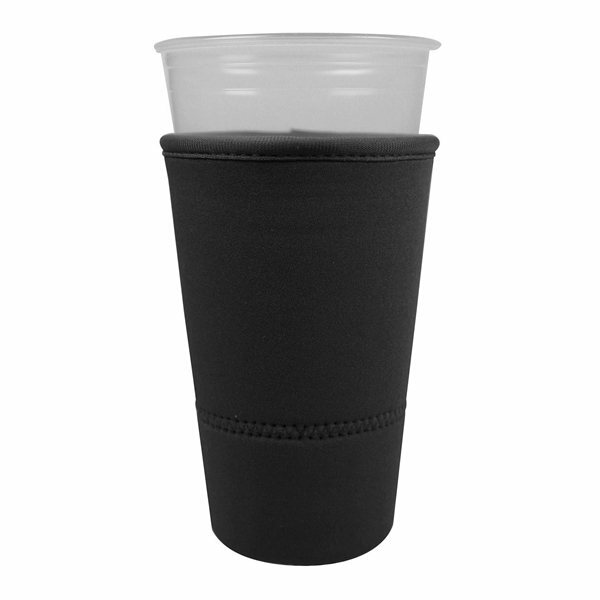 Insulated drink sleeve with finished edges on the top, perfect for larger iced coffees or other cold beverages served in non-insulated drinkware. 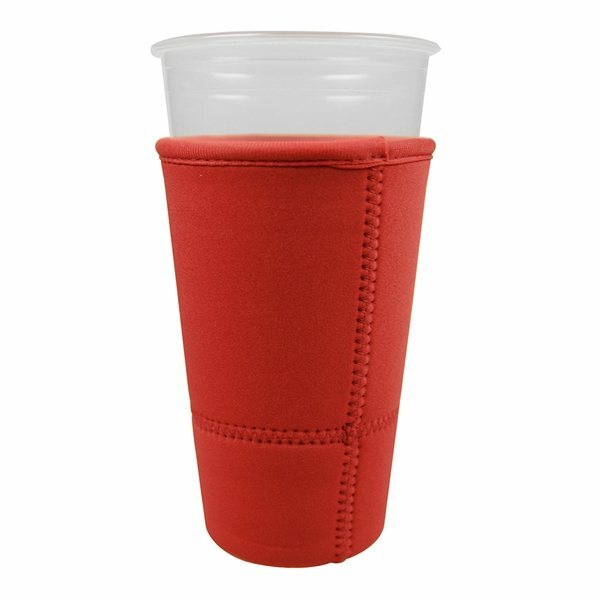 Fits most 30oz. 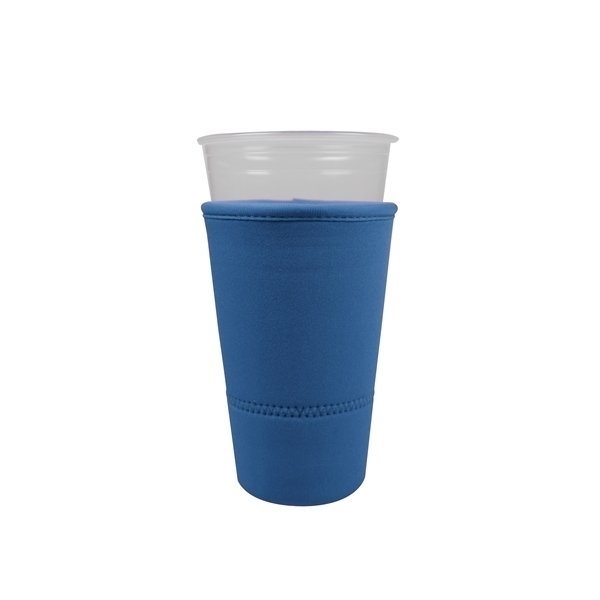 and 32oz. beverage cups.